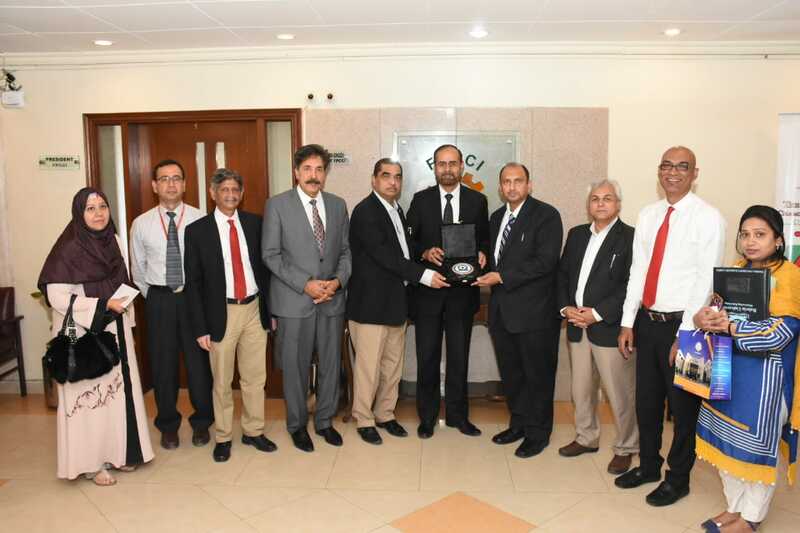 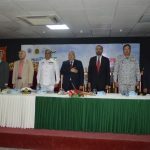 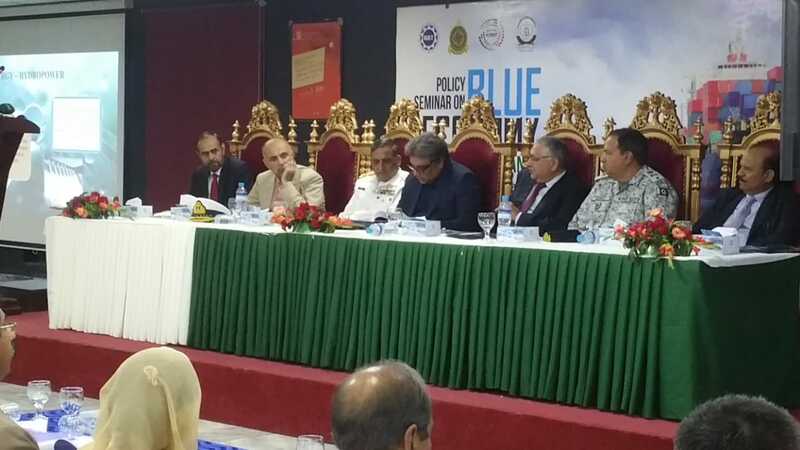 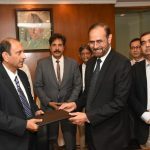 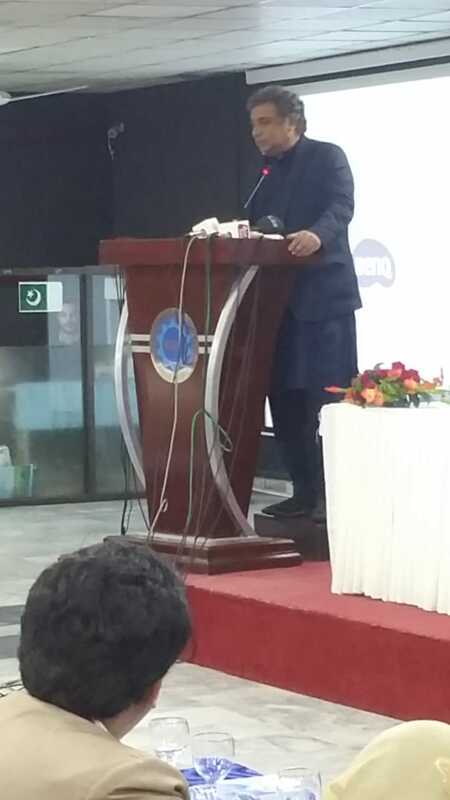 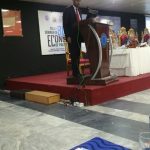 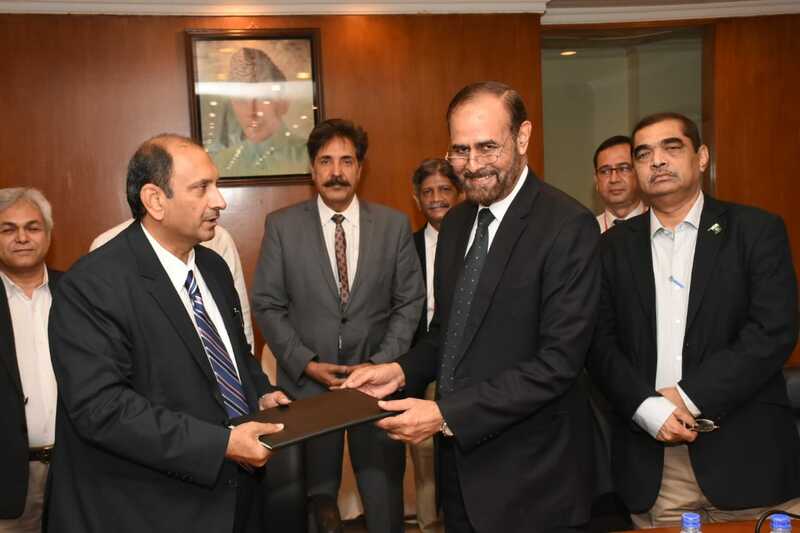 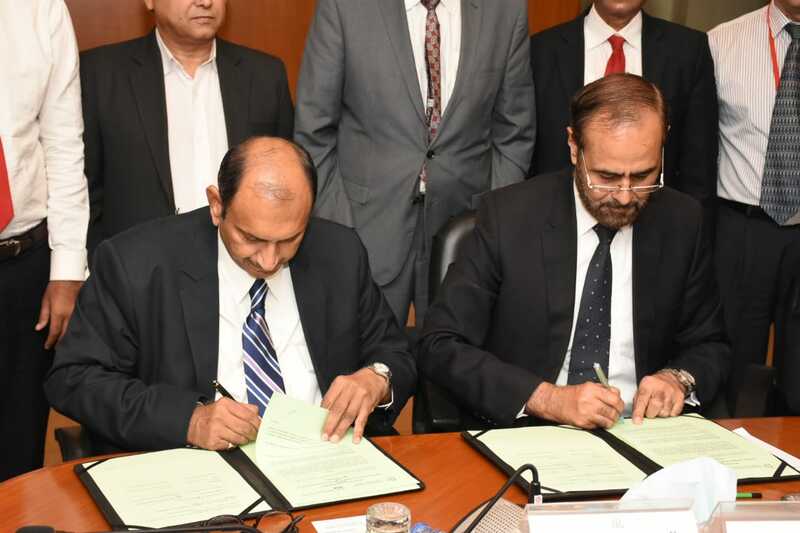 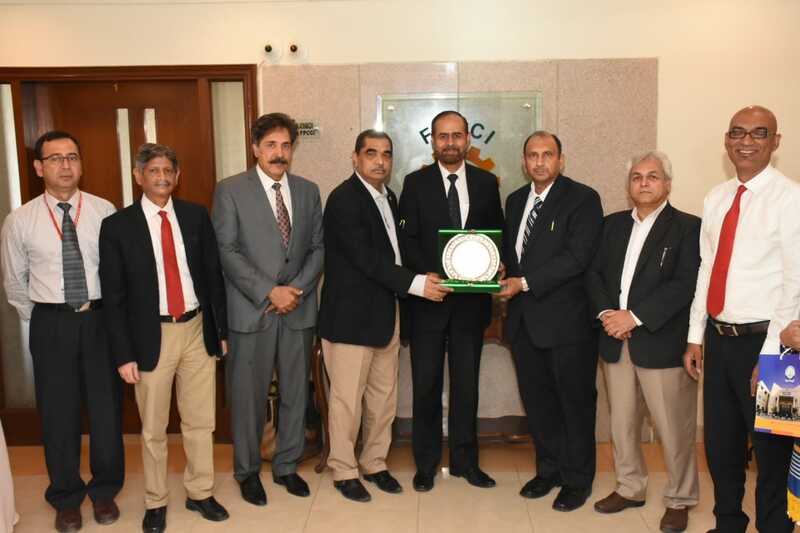 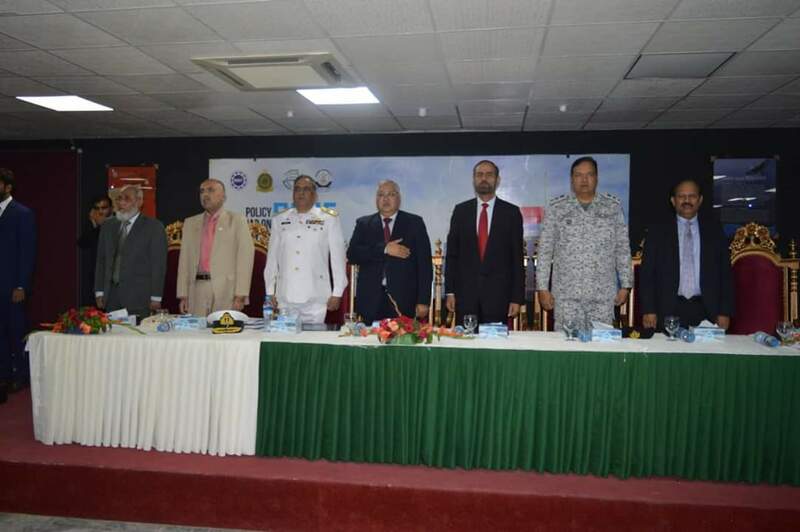 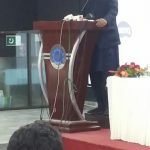 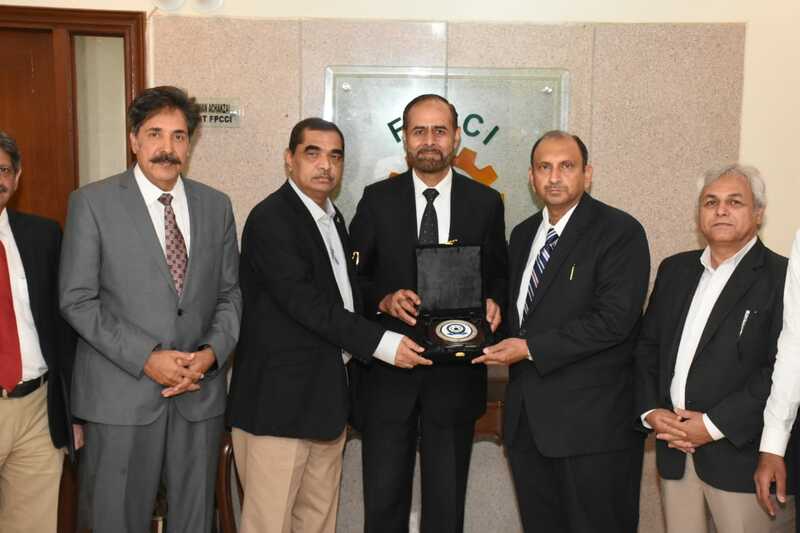 Bahria University Karachi Campus hosted a session of Blue Economy on 3rd April 2019 with collaboration of University of Management and Technology Lahore at UMT campus Lahore, which is the part of 8th Punjab’s Invention to Innovation Summit 2019. 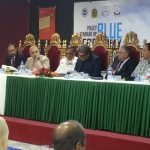 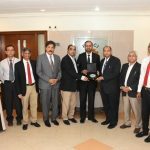 It is also a part of Nationwide campaign of Bahria university to create awareness of Blue Economy. 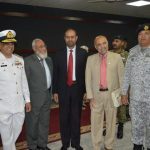 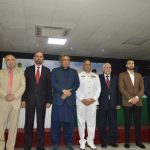 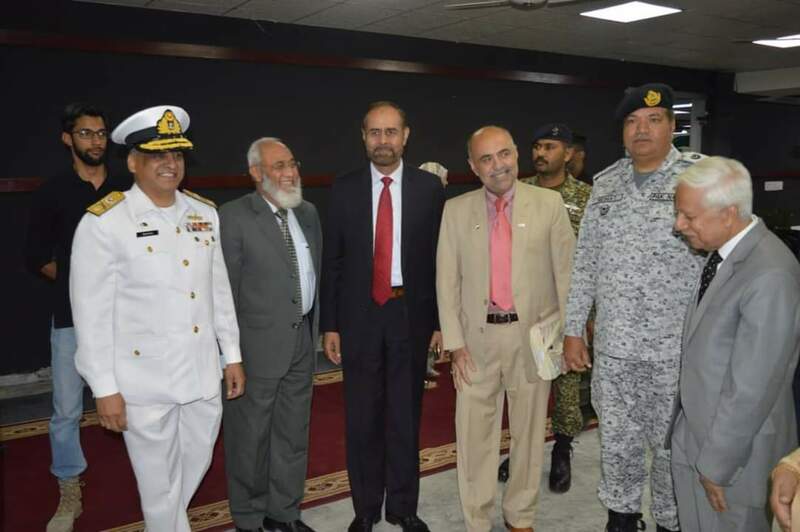 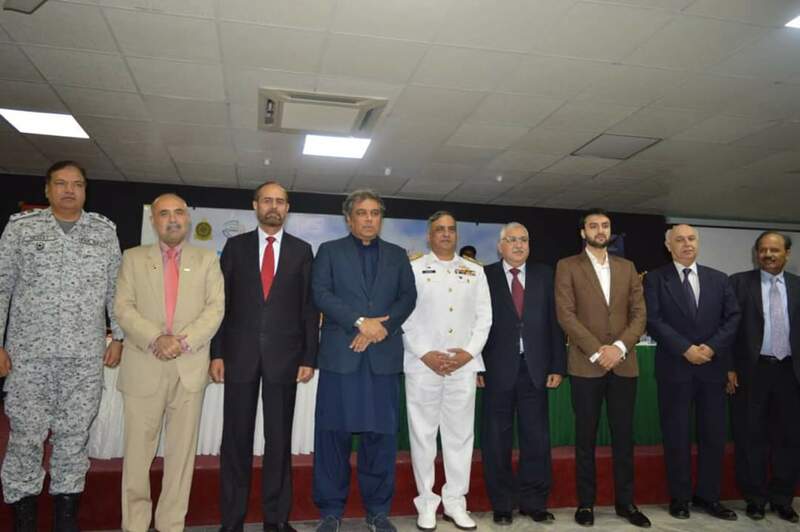 Mr.Ali Zaidi Federal minister of Maritime Affairs was the chief guest of session and attended the session on invitation of Director General BUKC. 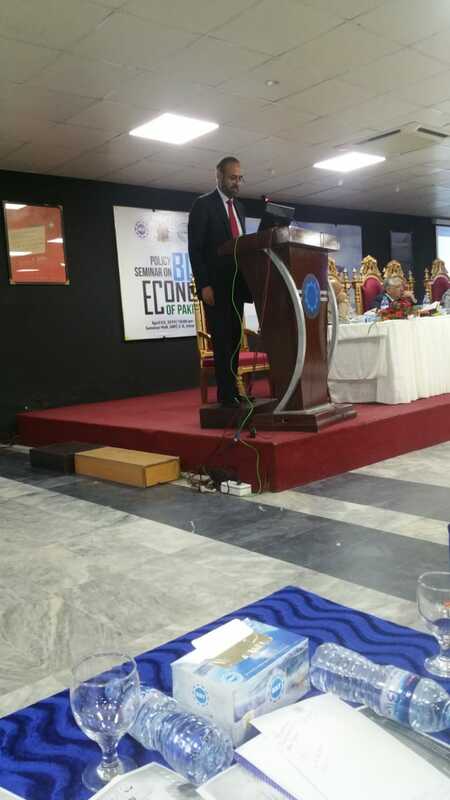 In addition, Ms Madiha Kamal, Senior Lecturer Humanities & Social Sciences department represented BUKC at UMT Lahore.